Attention: Are You Wiped Out / Exhausted or just plain ol' Tired all-of-the-time? Are you ready to get started? 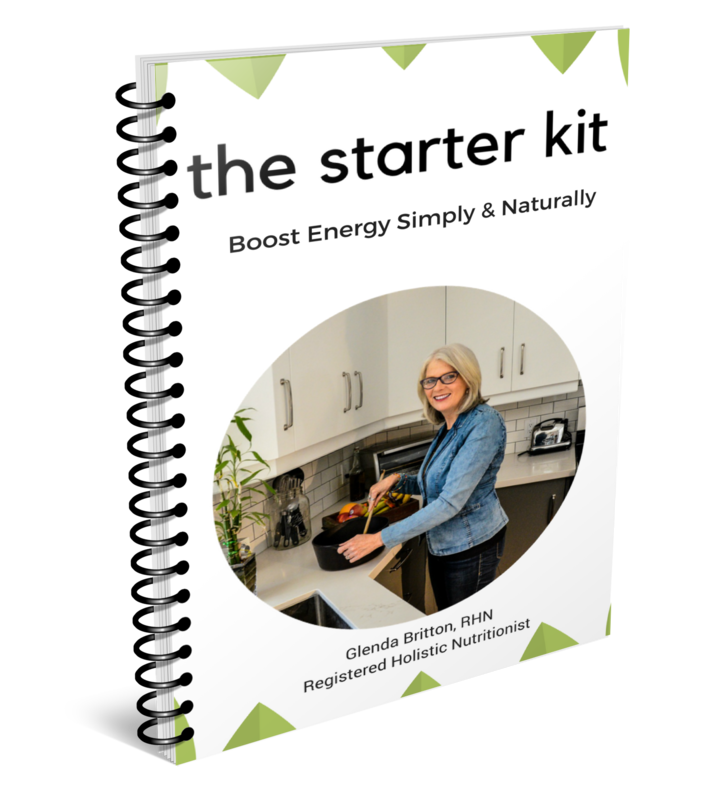 Are you ready to have the energy you need? As I tried to get myself better I was digging a deeper hole, because I didn't know what I was doing! This mini-lifestyle program is a 'taste' of what I've been teaching 100's of clients over the past many years and now it's available to you for FREE. Once you've registered you will also receive the Fundamental Tips to Help Boost Energy delivered directly to your inbox. These emails are not intended to irritate but to inform and educate. If for any reason you no longer want or need this information, you can unsubscribe anytime with a click on the unsubscribe link at the bottom of the email.